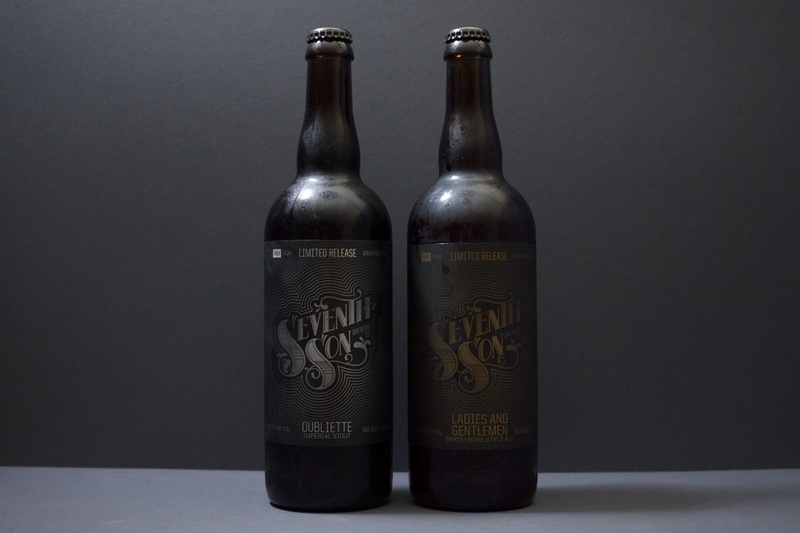 As part of Seventh Son's growth, we needed to establish a larger presence on the shelves and in the overall market. We developed a labeling convention and graphic treatment that would always tie back to the year-round offerings, but elevate the feeling and allow for customization and collaboration. By using the radiating lines developed for the cans, we established a suite of products that, while distinct from one another, felt like a close-knit family.